All I have for you today is the winners of the September link. I have nothing new to share as I did not manage time to use my scraps or organize my scraps since last Tuesday, and since long before that. 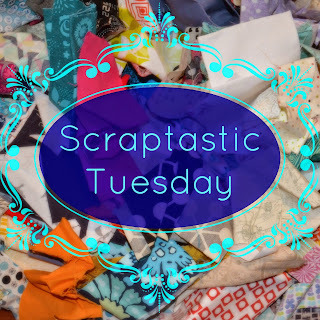 I am easing into my new routines with this house move and I'm gathering a list of scrappy projects, including those inspired by the fantastic links, but actual sewing using the scraps is on the to do list. I'll be sending out emails this morning between errands and day job work to get our lucky winners connected with their prizes. Thank you to everyone who joined Nicky from Mrs. Sew and Sow and I for the September Scraptastic Tuesday link. As I said, I am enjoying checking out the links and the inspiration you are all providing. Our next link will open the second Tuesday of October which is October 13, the day after Canadian Thanksgiving this year. Woohoo!! Thank you thank you! I have some serious deciding to do! Thanks so much for hosting! 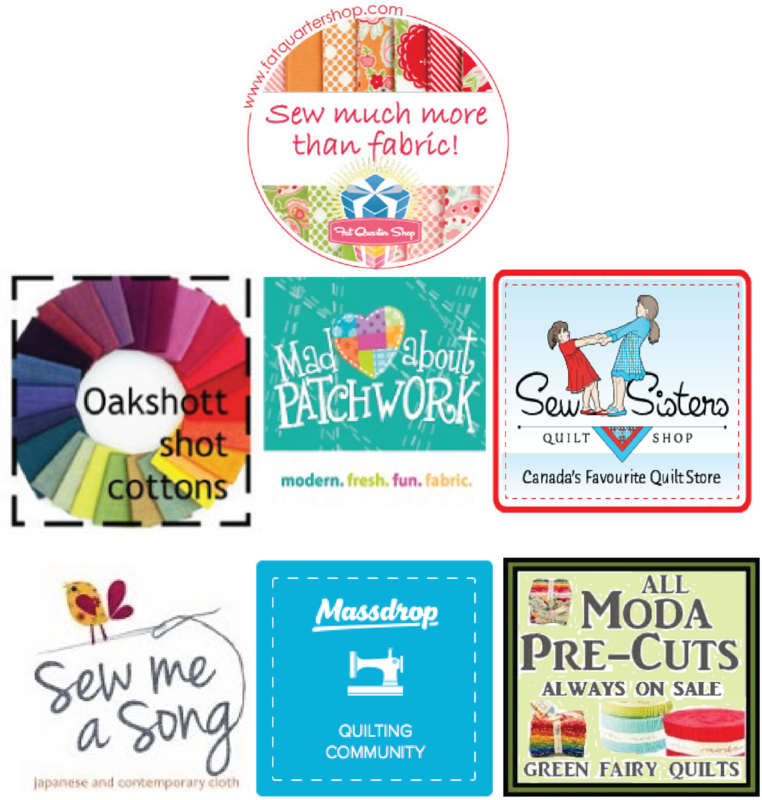 I can't wait to see the oakshott! Congrats to all the winners and thanks you for hosting!